So I've been on a major hunt for the perfect liquid liner for some time now. What I want is a liner that can give me a nice thin line, one that's easy to create a cat eye or flick and one that can double up and give me a thick line when I fancy it. I also want one that's smudge free, doesn't dry up after two weeks, isn't a total nightmare to take off and one that's blacker than black! Not asking for too much am I? Well apparently I am!!! My biggest struggle has been finding a liner that is actually a true black! So many look black when you first try it but once they're dry the colour fades to a dull dark grey! Now if I wanted a dull grey liner I'd bloody go out and buy one! I often wear dark smokey eyes and this is where I really notice the black line disappearing, well this doesn't make for a happy Julie! 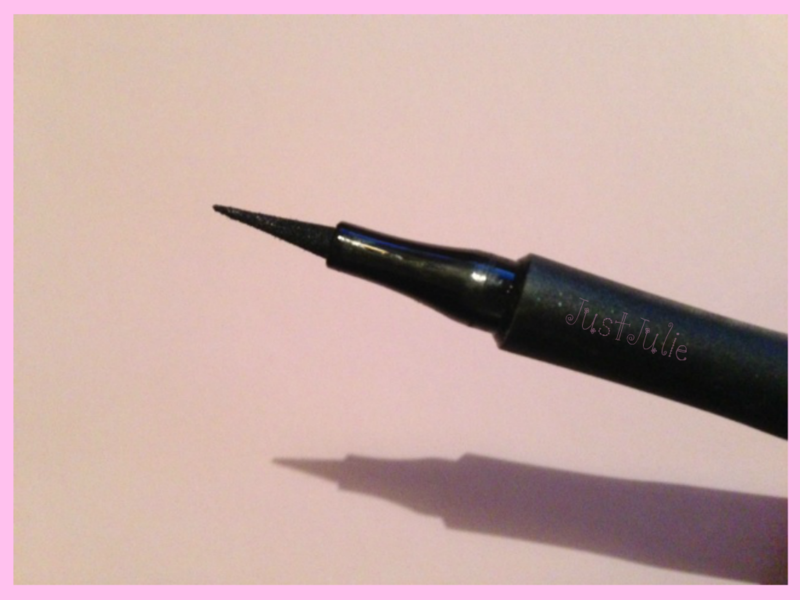 The Perfect Slim Liner has a long sponge felt tip. It's incredibly soft, unlike some felt tip pens that can be quite hard and kinda scrape against your eye. I find this to be really easy to control and rarely make any mistakes. Another thing that I love about the long sponge tip is that it gives you enough flexibility to create the perfect cat eye or flick in just one stroke. You can really get to the base of the lash line with this and get a super slim line. If I fancy a thicker line I just go back over the line and thicken it up slightly. The colour is definitely black enough when you're wearing it with no eye shadow. This isn't the blackest liner out there but it's black enough that it doesn't disappear when I'm wearing darker eye colours. 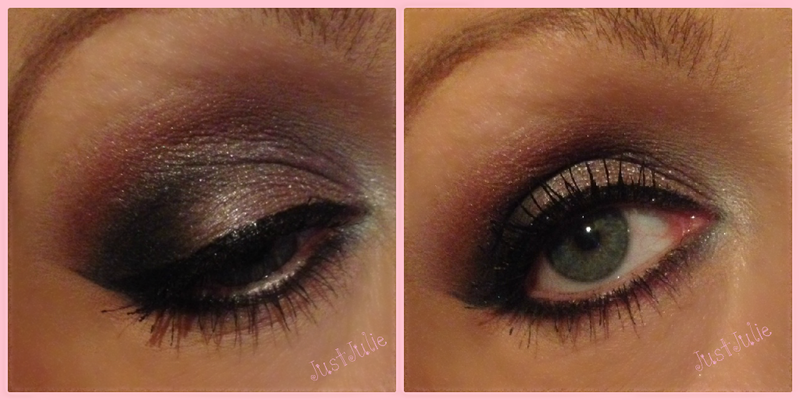 The picture above was with one coat, I think two coats would be needed for a darker eye look. 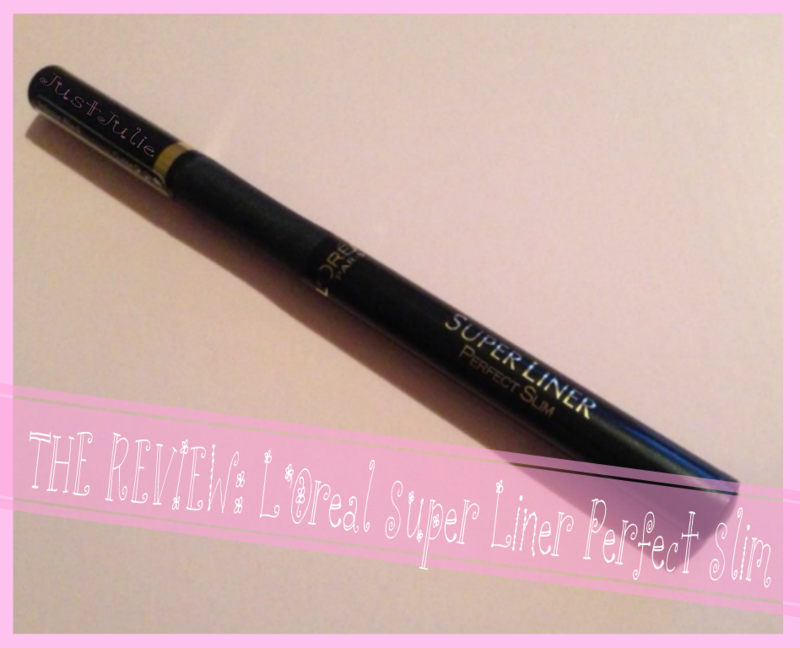 Overall I'm really pleased with the L'Oreal Super Liner Perfect Slim £6.99 It's basically idiot proof when trying to create a flick so if you struggle with that then this is the liquid liner you need! I always struggled to get both my eyes the same but with this I get them the same 99% of the time! I've repurchased this twice now, it lasts around two months and that's with me using it literally every single day! It's inexpensive which is a plus for me, it stays put all day and doesn't smudge and is relatively easy to remove at the end of the night! It pretty much ticks all of my boxes, I just wish it had a glossier finish to it, but seriously when are us women ever happy??! What is your go to liquid liner? 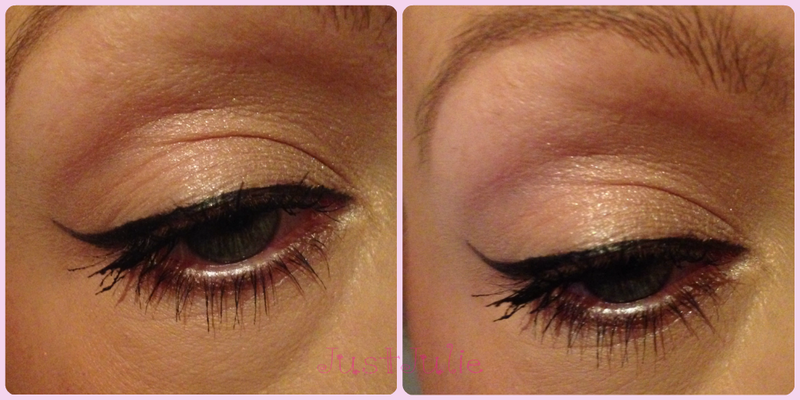 Have you struggled with creating a perfect flick but found a liner that does it super easily?